What Can You Do about Anger as a Caregiver? Home Blog Posts What Can You Do about Anger as a Caregiver? As a caregiver, some emotions you’ll experience are a little scarier than others. For example, anger is an emotion that seems to have no place in caregiving, but it’s really common. Lots of the anger that you might experience as a family caregiver is completely justified. There are mistakes at the pharmacy, problems with test results at the doctor, or countless other issues to sort out. All of these can be obvious causes of anger. But there are hidden causes, too. You might feel resentful that so much of your time is spent being a caregiver. This doesn’t mean that you don’t want to be a caregiver, but this is a subconscious cue that you’re not taking care of yourself the way that you should be. Take a moment to think about when you last focused on the activities that you’re excited about. If it has been a while, now is the time to figure out how you can make more time just for you. 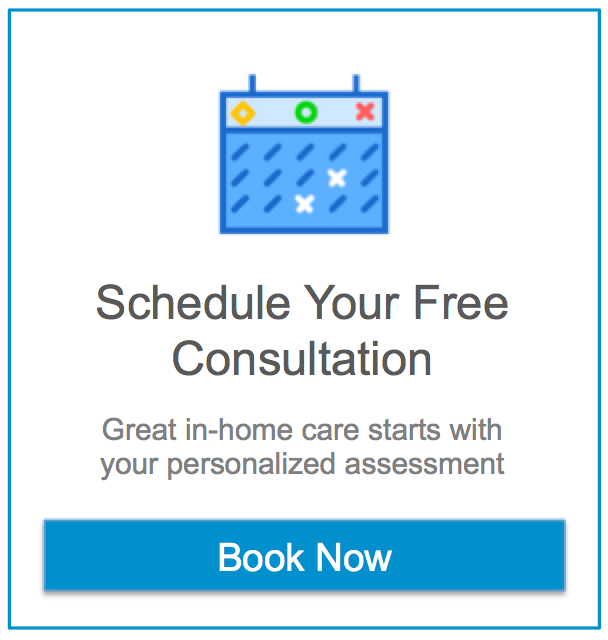 This might mean that you hire home care providers to stay with your senior while you take time for yourself. Whatever you need to do in order to give yourself some time to decompress is important. Dealing with anger appropriately means that you’re not shouting at people or taking your anger out in other ways on people and things that aren’t involved in that anger. Anger often gives people more energy that needs to go somewhere. Channeling that energy somewhere such as into exercise can help you to burn off your anger rather than letting it eat at you. Another way to access a healthy release valve for anger is to talk about how you’re feeling. Other family caregivers are likely to understand exactly what you’re feeling and what’s behind that feeling. Consider joining a support group if you haven’t already. This gives you a safe, open environment in which you can meet other people who can help you to work through what you’re feeling in a more positive manner. Experiencing feelings of anger doesn’t make you a bad caregiver. What matters is how you deal with the anger. If you’re dealing with it in the best ways that you possibly can, you’ll be able to channel your anger into a more positive direction. If You Or An Aging Loved One Are Considering Hiring Homecare in Redington Beach, FL, Please Contact The Caring Staff At Assisting Hands Home Care Today! 727-748-4211.